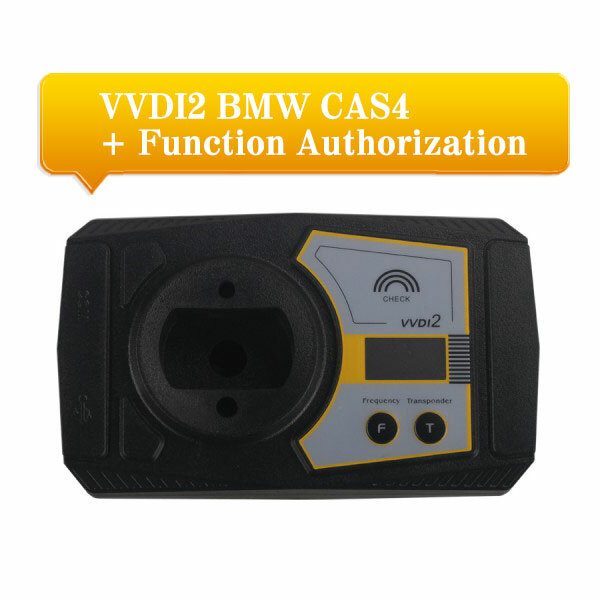 Auto Key Programmer BMW Cas4 CA4+ make key when all key lost, which tool? 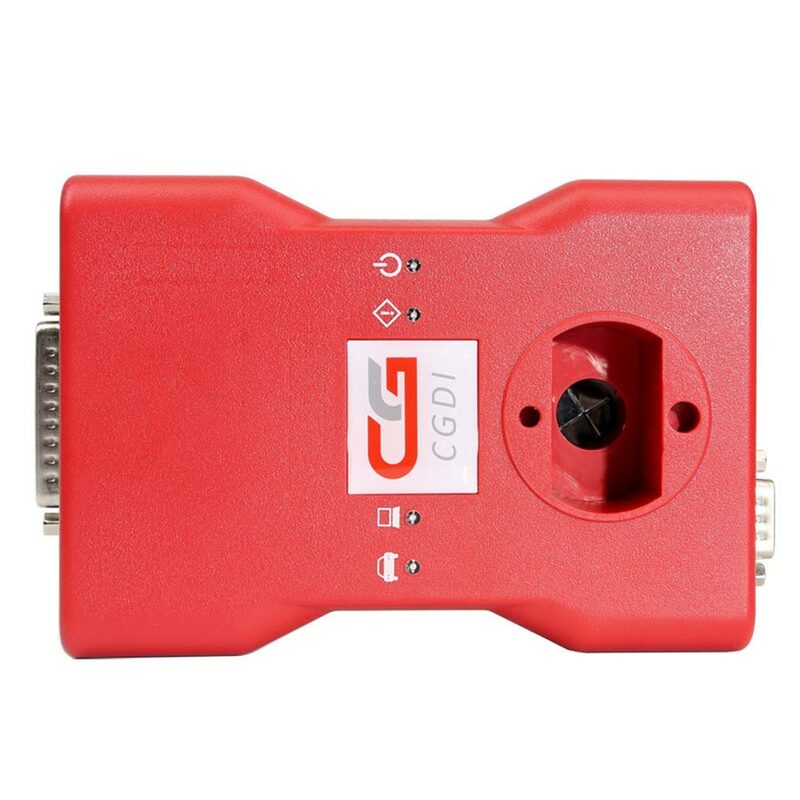 All Capabilities: GDI Prog BMW MSV80 key programmer can add new key for BMW CAS1/CAS2/CAS3/CAS3+ and match key for CAS4 /CAS 4+ when all key lost. searched on google and forum, there are little reviews on CGDI Prog. And then message to the users, they feedback CGDI Prog works fine as the described, worth the money. 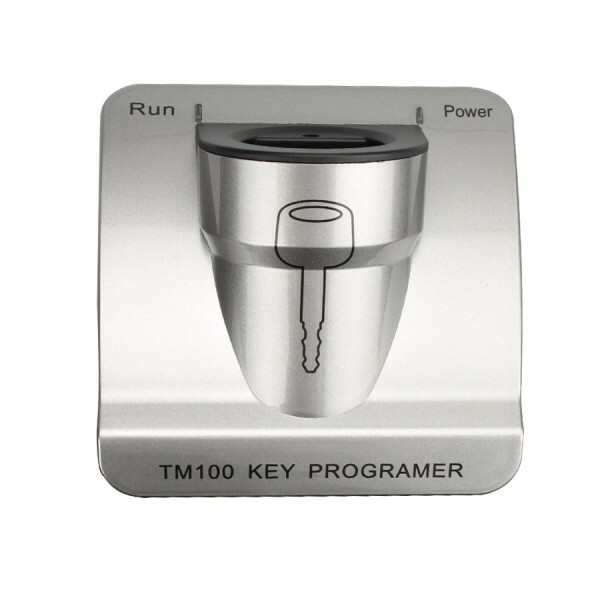 100% works: Original TM100 can program new key when BMW CAS4 CAS4+ all key lost. 2) If you have original TM100 standard version, you need pay for CAS4 CAS4+ key maker authorization (about 166usd). About OBDSTAR F108+ PSA pin code reader & key programmer, there mainly 3 frequently asked questions answers. Go on reading for details. I have found something good about key cutting machines, including Xhorse Condor xc mini, Miracle A7, Viper, Ninja laser, V8/X6 key cutters. 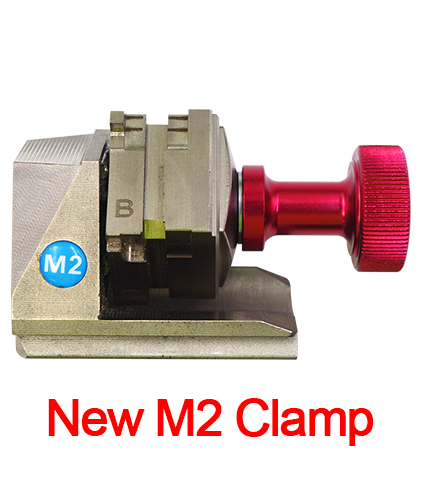 This post would help you to buy a good key cutting machine, most suitable for anyone in need.